Vendor of Ultrasonic Fuel Level Sensor is TENET. 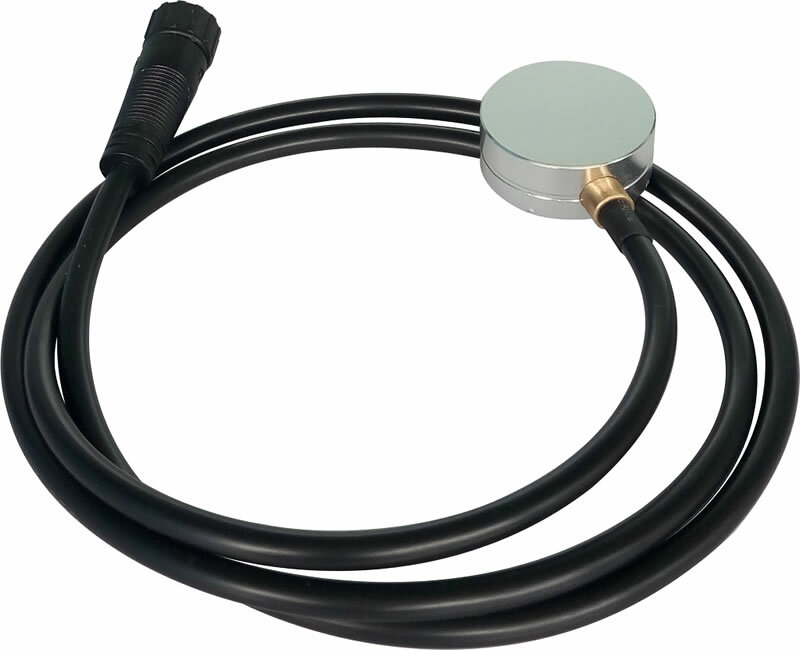 Advantages: Best design to detect fuel tank/truck fuel level without drawing holes. Same accuracy as capacitive fuel sensor. Application: M2M Devices, GPS Tracker, Mobile DVR.